The Chinese slate used by Nulok is extracted from a large deposit at the foot of the Lushan Mountains, where the unique geographical location and atmospheric pressure in the area makes the slate finely grained. All slates are produced under strict quality control, including BS EN 12326 and ASTM C 406, they are compliant with all requirements and are A1-S1-T1 rated. The life span of Chinese slate from this area is at least 75 years. 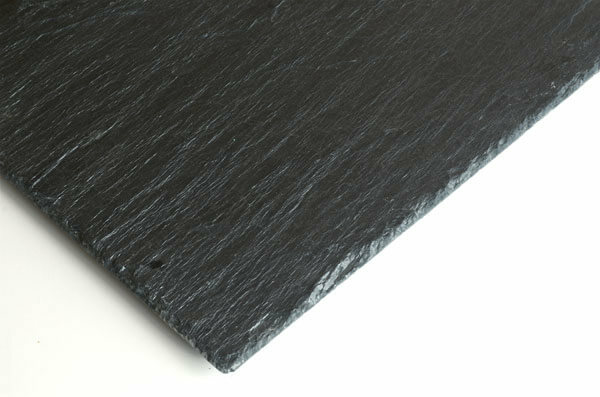 The pale grey roofing slates found here possess a good surface texture and excellent edge detail, they are 100% handcrafted. 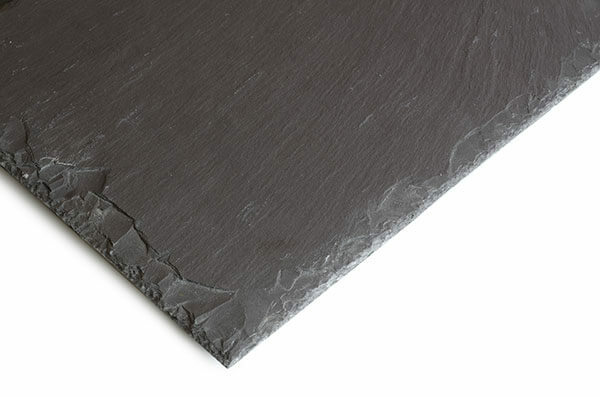 The Chinese slate from Jiujiang can be found in many shades of grey, from pale to dark and no two pieces are the same. Which makes it a versatile natural roof cover for residential, commercial and heritage roofs where a natural appearance is required. Chinese slate from Jiujiang has been used with the Nulok roof installation system in many properties including many sites listed as heritage. 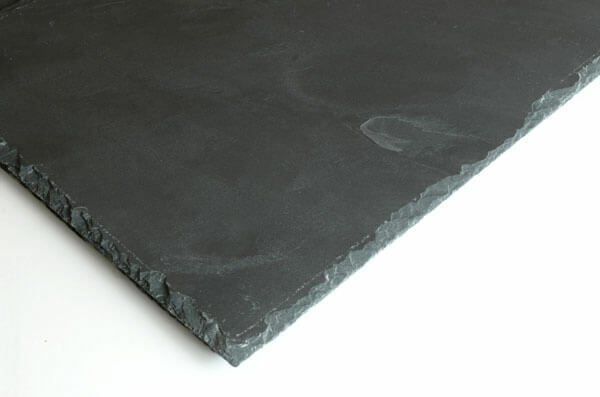 Chinese slate is less expensive than that available from other sources making it a very cost effective alternative.